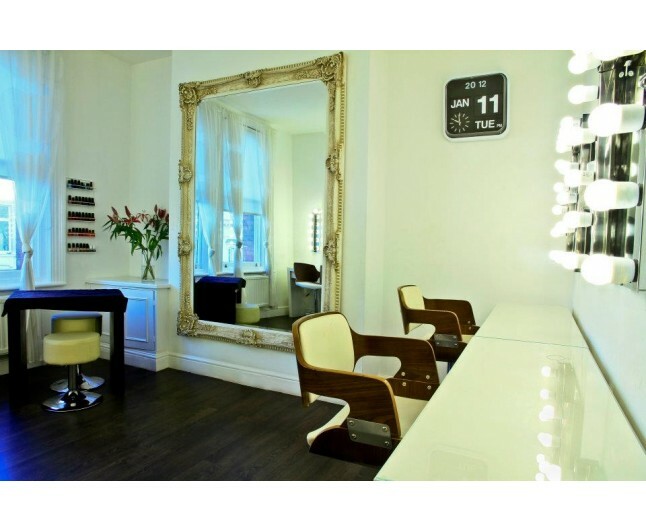 A sensational makeover day in either Chelsea or Shoreditch, the trendy heart of Central London. 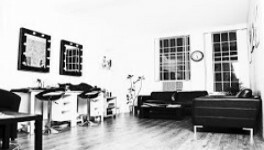 This is a fabulous day where you will learn the tricks of the trade by some of London's finest make up artists and hairstylists, where they will advise you on top tips and techniques to help you achieve your desired look. After a fun filled day posing in front of the camera, you can take away your favourite image to show all your friends. The day for you is split over several creative experiences. 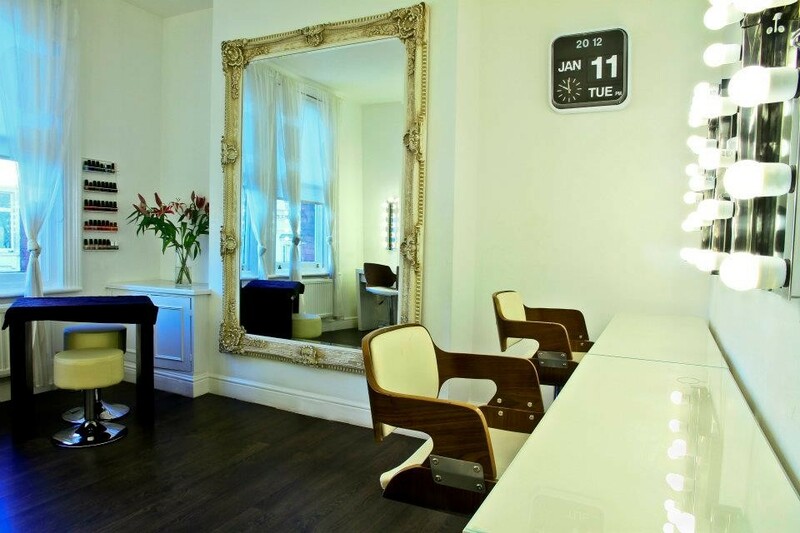 Upon arrival you will be offered drinks while you settle in before your consultation with our makeup artist. During your consultation you will have the opportunity to discuss and establish the style and look that you wish to gain on the day. Your make up artist and hairstylist will advise you on tips and techniques to help you achieve your desired look. You are welcome to bring with you styling ideas from magazines or books! During every stage of your make over, we will talk you through each application. This will help you to achieve the same techniques away from the studio. During the photographic session your photographer will talk you through the looks and images that you wish to create for the day and which outfits will work best for you and your guest on camera. 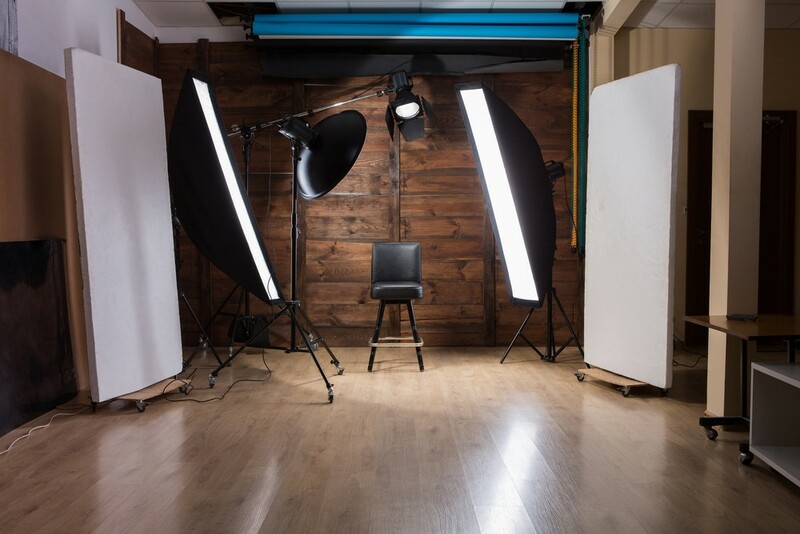 Now if by any chance you get a little nervous in front of the cameras don't worry, all of our photographers are very experienced and extremely professional, and will be there to entertain you and give you some tips on how to relax and pose in front of the camera. Most of all they will try to ensure sure you are having a fabulous time in the studio. The aim is to produce some great shots for you and your guest. 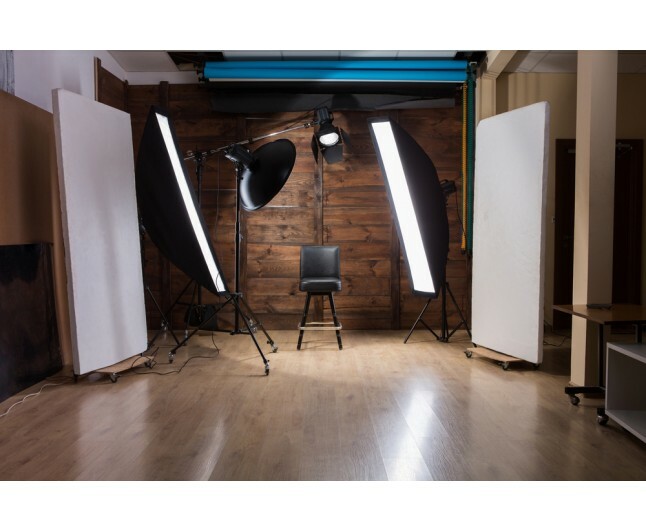 Any visual ideas you have brought with you will be incorporated into the shoot. We suggest that you bring along three to five of your favourite outfits and accessories to truly personalise your portraits. After the photo shoot you'll be able to relax while we download your images onto one of our computers. You will then have the opportunity to enter one of our spacious private viewing rooms to see your images on a slide show. An image of your choice to take away as a reminder of a fantastic day.